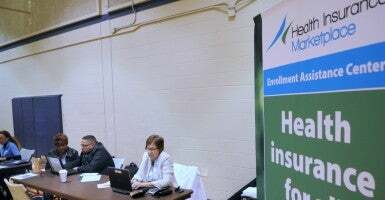 Just two years after Obamacare’s implementation, a Louisiana nonprofit insurer that received nearly $66 million in taxpayer-funded loans is closing its doors. On Friday, the Louisiana Department of Insurance announced that the state’s consumer operated and oriented plan, or co-op, would be discontinuing its operations at the end of 2015. Louisiana’s is the second co-op created under to Obamacare to close. According to the Department of Insurance, the Louisiana Health Cooperative will not be offering plans to consumers next year, but it will continue its coverage of the 17,000 Louisiana consumers currently receiving health insurance through the co-op. Many of those consumers purchased their plans with the Louisiana Health Cooperative on the federal exchange, HealthCare.gov. “It is a difficult time for health insurers of every size,” Louisiana Insurance Commissioner Jim Donelon said in a statement. “The onerous burdens of Obamacare have shocked health insurance markets and caused instability in pricing and predictability, and as a result, we’ve seen premiums spike upward. “Start-ups in insurance, especially health insurance, are always a tough row to hoe. Obamacare has made that even more difficult,” Donelon continued. The Louisiana Health Cooperative enrolled 7,773 consumers during Obamacare’s first open enrollment period. It had set a goal of signing up more than 28,000. The co-op was one of 23 started under Obamacare. 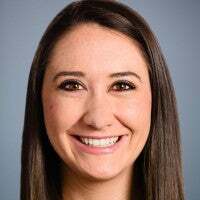 It received close to $66 million from the Centers for Medicare and Medicaid Services, which included an additional $750,000 from the federal government in start-up funding. Collectively, the co-ops received $2 billion in taxpayer-funded loans. The co-ops operate as nonprofit insurance companies. Though they received funding through start-up and solvency loans, many of the co-ops have struggled to take off. 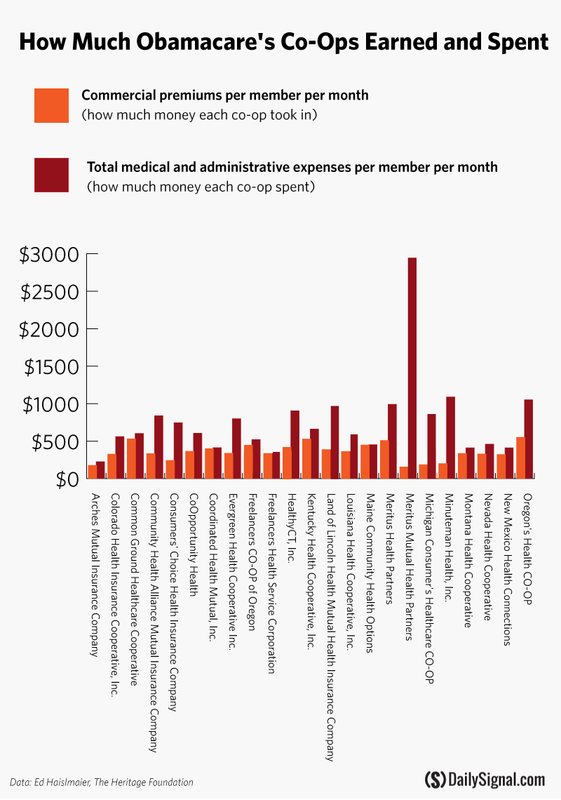 The Daily Signal conducted an analysis of all 23 co-ops in February and found that just one, Maine Community Health Options, was profitable last year. The remaining co-ops experienced operating losses. Data was not available for New Jersey’s co-op, Health Republic Insurance of New Jersey. CoOportunity Health, a nonprofit that served Nebraska and Iowa, closed its doors earlier this year after its customers’ medical claims far outpaced what it brought in from premiums. CoOportunity received more than $145 million in loans from the Centers for Medicare and Medicaid Services, and officials who took over the failing co-op were weary it would be able to repay the government for the loans CoOportunity received. It’s not yet known if the Louisiana Health Cooperative will be able to repay the $66 million it received.